So you’ve published an iPhone app, and an iPad app, and are looking to expand your market. Or maybe you arnt such a big fan of Apple and simply want a different platform to publish on. 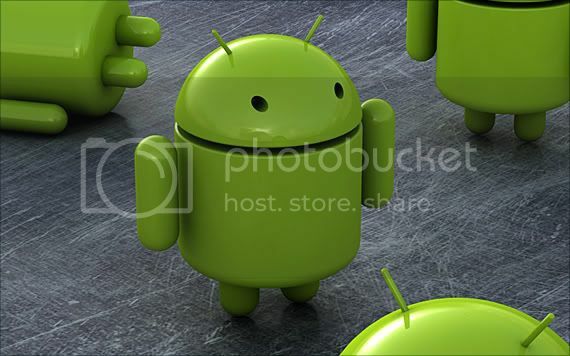 The natural choice for many has become the Android operating system. What is it? What is the market like? Can I make money as an app developer on Android? What are the rules for Android apps? There are a number of great articles and research that have been published online about this, but it does not seem to all be in one place, so the team at Appency decided to gather as much relevant Android information as possible and put it all down in one place. Mind you – most of this is copy/paste directly from other articles, and we have made sure to provide links back to the original information. Enjoy!